While not really feeling particularly romantic on this day of hearts, I thought it would be a little fun to find out where “love” resides in the Philippines. Of course, this is a geographic genealogy approach to love, not an emotional or spiritual one. So if you are expecting to read about the heart and soul, I’m afraid you are reading the wrong story on this day. I recently wrote a brief tribute to the Fallen44 Police Officers using the concept of geographic genealogy. In that article I mapped out where the 44 were from and counted how many people in the Philippines carried the same family name as these heroes. Today would be something similar, albeit a little lighter in topic. On this day when people share their heart to the ones they love I thought it would be nice to find out where we can find surnames associated with Valentine’s Day in the country. Because my list of current surnames are limited to the top 50 in each municipality or city in the country, the list of surnames here related to Valentine’s Day would be limited only to the available top 50 surnames. In the Philippines today there are exactly 10 family names that relate to love. These surnames are spread across 26 provinces among 54 towns and cities in the Philippines. As can be seen below 8 of the 10 are Spanish while 1 is Cebuano and the last 1 is Tagalog. Seven of the Spanish words are conjugations of the word Amar, which means “to love”. Amaba. 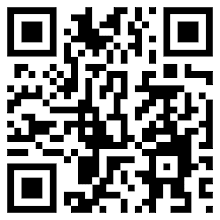 Is an imperfect indicative conjugation of amar. Aman is a present indicative conjugation. Amar is a verb which means to love. Amaran is a future indicative conjugation. Amas is another present indicative conjugation. Ame is a preterite indicative conjugation. Amor is a noun which means love. Gugma is a Cebuano noun that means love. Puso is a Tagalog word that means heart. It appears that in terms of number of times they are found within the top 50 surnames, “to love” and “love” have the most count. The rest of the surnames: Amado, appears in 9 towns; Aman, appears in 7 towns; Amaba, appears in 2 towns; Amas, appears in 2 towns; Gugma, appears in 2 towns; Puso, appears in 2 towns; Amaran, appears in 1 towns; Ame, appears in 1 towns. 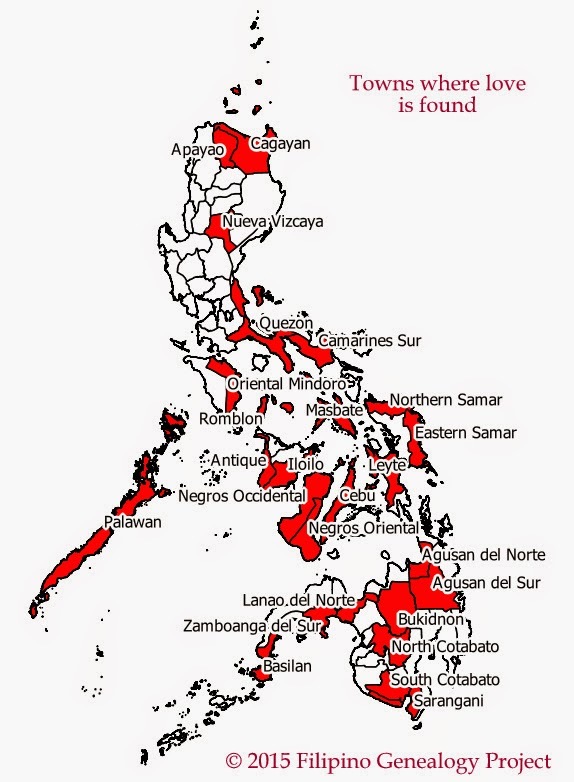 Central Visayas is the region with the most number of “love” surnames. 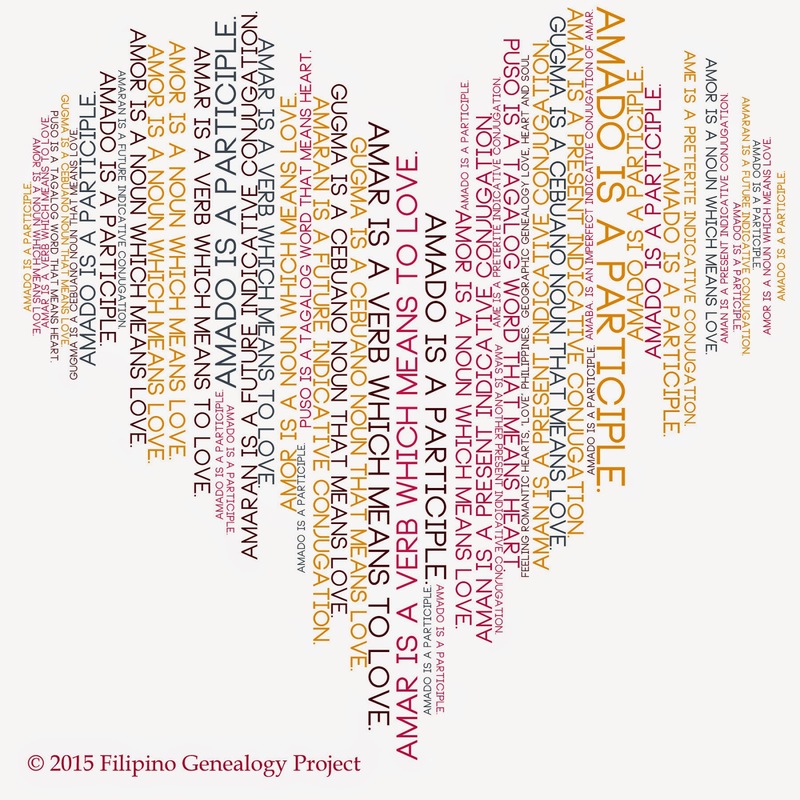 Most regions have 2 or 3 “love” surnames but Central Visayas has 4; these are AMOR, Amado, Amaba, and Amas. Amar and Amor, the surnames that appear the most in the Philippines, also have the highest number of people carrying them as surnames; 3614 for Amar and 1838 for Amor. Amaran and Ame appear only once as part of the top 50; Lakewood, Zamboanga del Sur for Amaran and Mina, Iloilo for Ame. Only 62 people carry both surnames. Gugma, which is Cebuano for “love”, appears as one of the top 50 surnames in non-Cebuano towns of Culion and Linapacan, both in Palawan. Puso, Tagalog for “heart”, appears only in 2 non-Tagalog places, Kolambugan, Lanao Del Norte and Matag-ob, Leyte. These are the little and interesting gems of information I can find so far in the list of top 50 surnames in each municipality in the country. Perhaps more insights can be gained if a more comprehensive study can be made in the future.